I love being able to connect with my daughter on her level of understanding. Many times we expect kids to be able to absorb a chunk of information all at once, when they need opportunities to learn bits and pieces first. My daughter doesn’t yet understand the concept of numbers or counting, but she is great at matching. I took her matching skills and extended it to introduce her to coins. 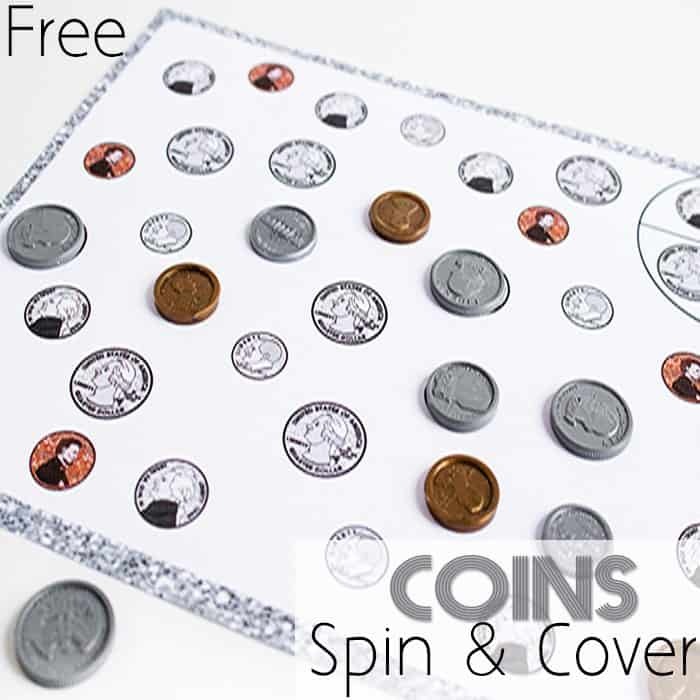 This Coin Matching Spin & Cover Game is great for kids who are interested in money, but might not be ready for learning the different values. 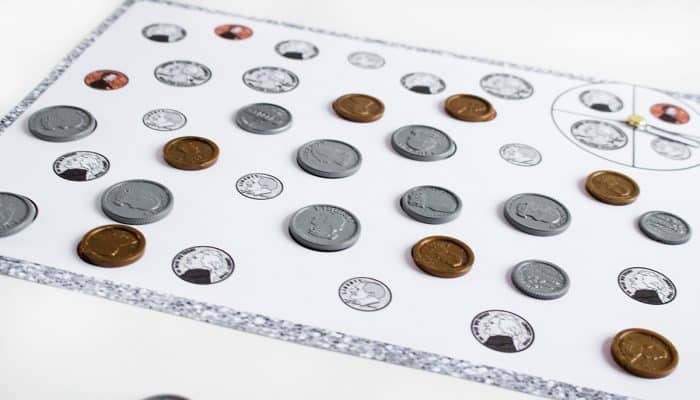 To play: Simply cover the coins as the matching coins are spun. I confess, I love this game because it is so easy to put together! My daughter loves spinning the spinner and the choosing which coin she wants it to land on! 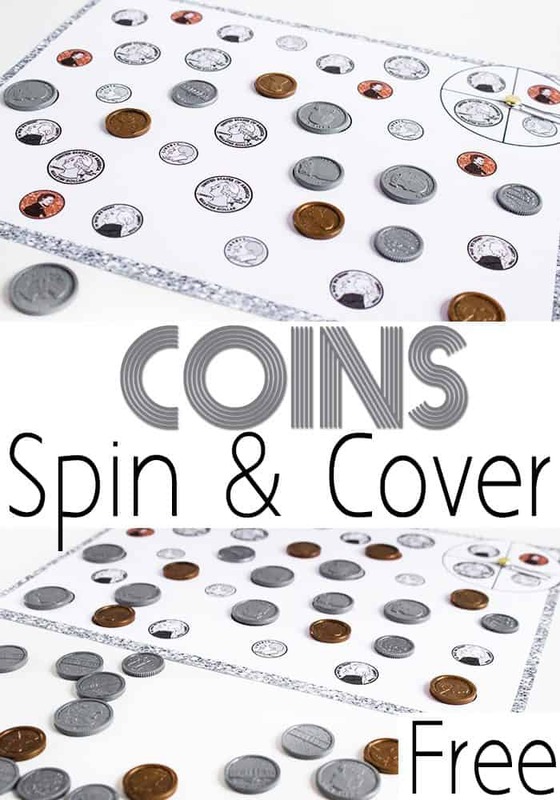 As kids become more familiar with the coins, you can ask them how much each coin is worth after they have spun. 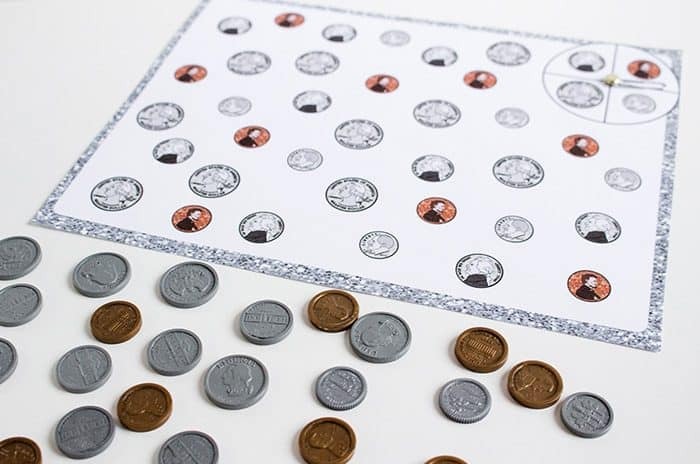 Or spin 5 times and add up the total value of the coins that were spun. 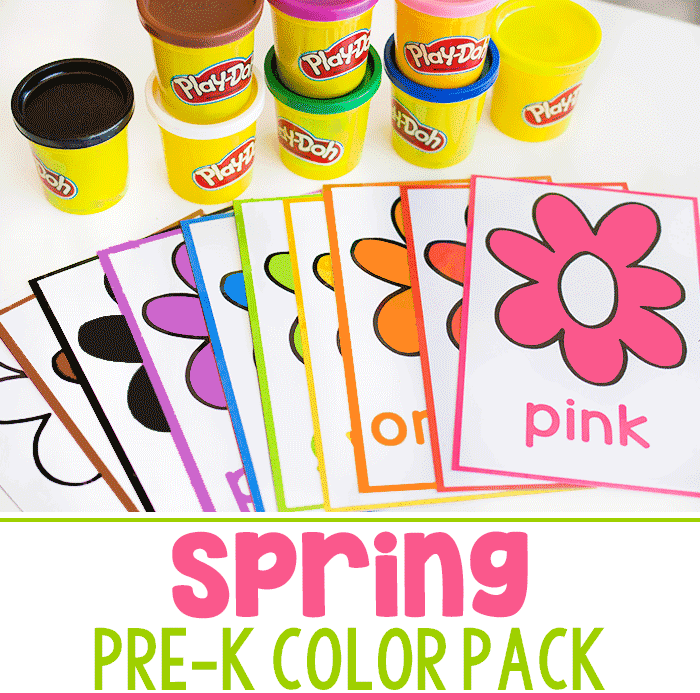 There is also a graphing game included in the printable that is not pictured here. To use it, simply have your children spin the spinner and graph the results until one of the coins reaches the top of the graph. 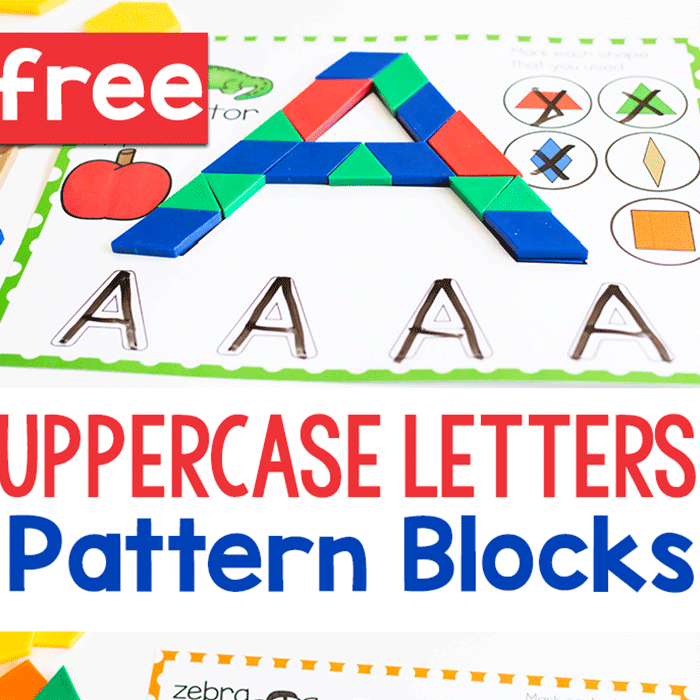 Don’t miss our other fun coin counting activities! 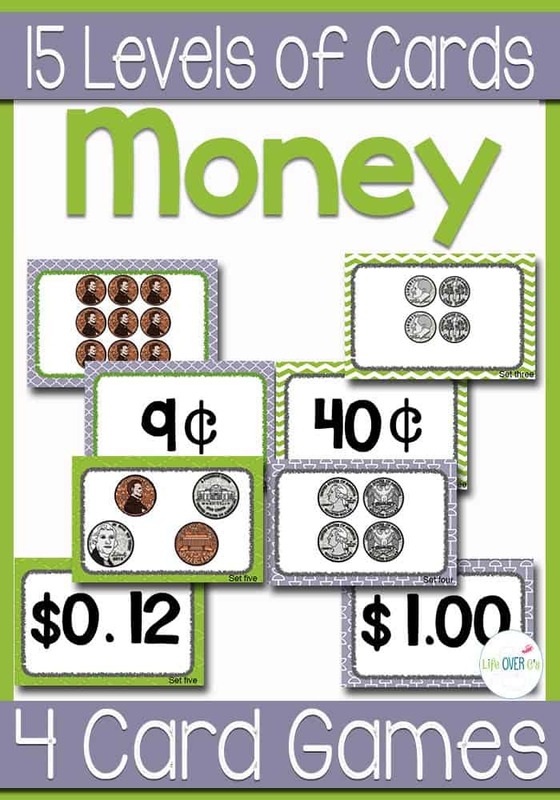 More fun Toy Money activities from the #toolsforlearning team! 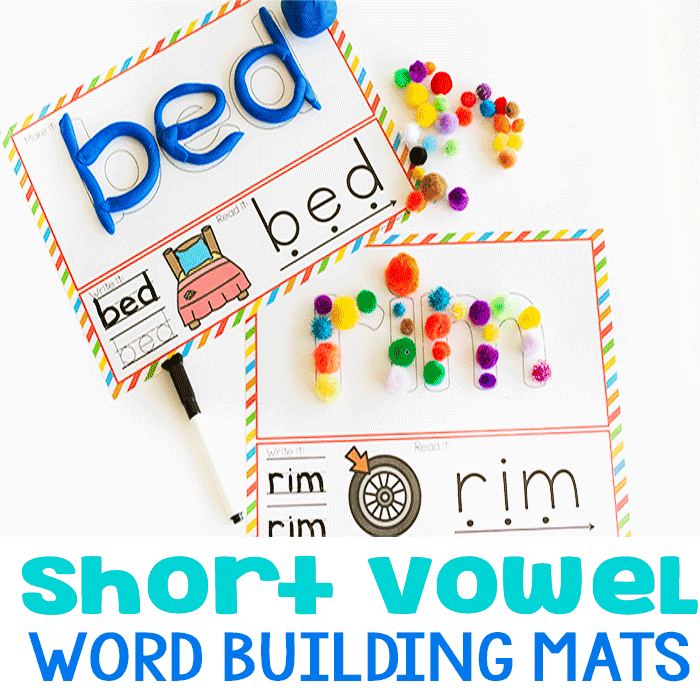 Hi Kim, I just wanted to say I just recently found your website and I’m so glad I did! This is my first year homeschooling my 7 year old daughter with Down Syndrome. She also is fantastic at matching but cannot seem to grasp numbers and one-to-one correspondence. This is a great idea, thank you so much!